For eight years, OPTIMA has been holding the Ultimate Street Car Invitational, immediately following the SEMA Show in Las Vegas. While the driving force behind the creation of the event was to prove at least some of the jaw-dropping vehicles on display at the SEMA Show could be driven on the street and enjoyed at the track, the event has grown far beyond it's humble beginnings. Throughout the eight-year history, the Chevrolet brand has been dominant, winning seven of eight titles. While that might satisfy fans of General Motors' bowtie brand, many others will always disagree with the outcome. For them, their idea of the "ultimate street car" might be the car they own or the car they hope to build some day. For others, it might not matter if the champion is a Chevy or not. They're a Mopar fan or loyal to Ford, Toyota, Nissan or some other make. In their eyes, the ultimate street car will always be a specific make or model that won't change or be influenced by the outcome of the OUSCI. Others may weigh factors differently than how it is done in the OUSCI. 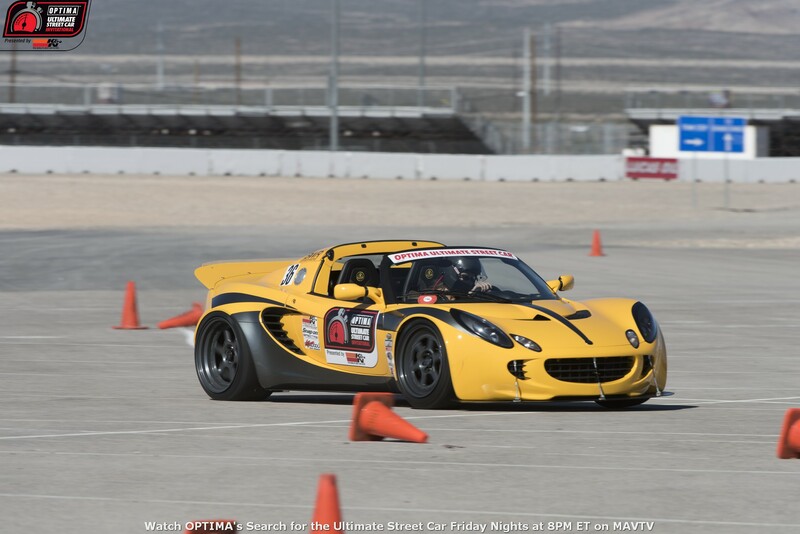 One person may put great value in a street car that performs well on the autocross, but hold less regard for a car that turns in a fast time on a road course. Others may have the opposite view, while others still could care less about times on a track and just want to turn heads on the street. While only one champion is announced at the OUSCI each year, within the competition there are often multiple competitors, who are viewed as winners. 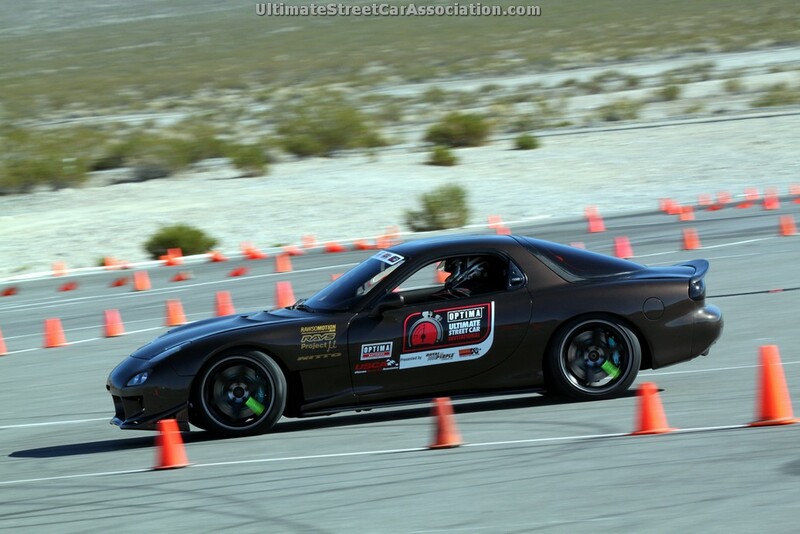 Someone might call out Douglas Wind's SRT4 as the top-performing front-wheel drive car in the competition, while others might acknowledge Bryan Johnson's Camaro as the top-finishing fifth gen in the competition. Fans of the event understand a Fiat 500 Abarth or Nissan 240SX might never beat every other car in the event, but that doesn't keep them from wondering which cars they will finish ahead of in the competition. 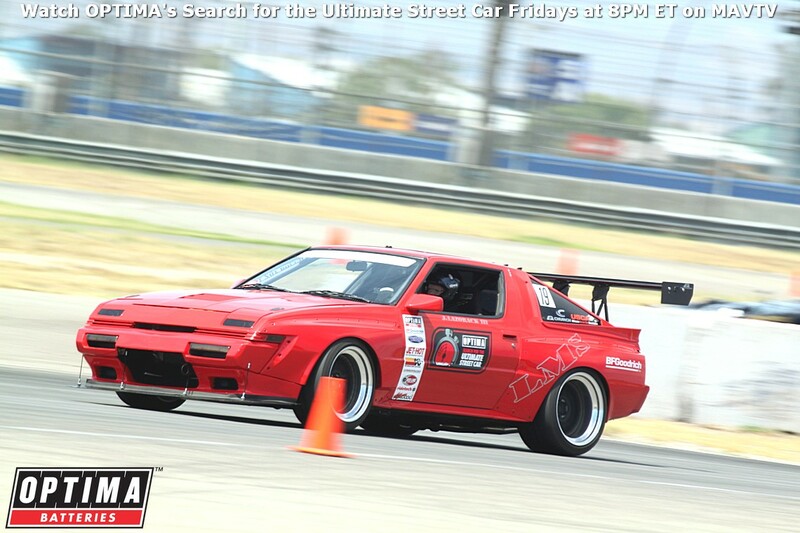 That's one of the things that makes OPTIMA's Ultimate Street Car Invitational such a unique event. Nowhere else can someone watch such vastly different cars (and sometimes, trucks) competing against each other. We hope you enjoy what our competitors have done so far and hope to see you at a track in 2016!